Just create a file called launch.html with code below and launch this file, remember we should have a working internet connection to load Jquery, bootstrap files from CDN. 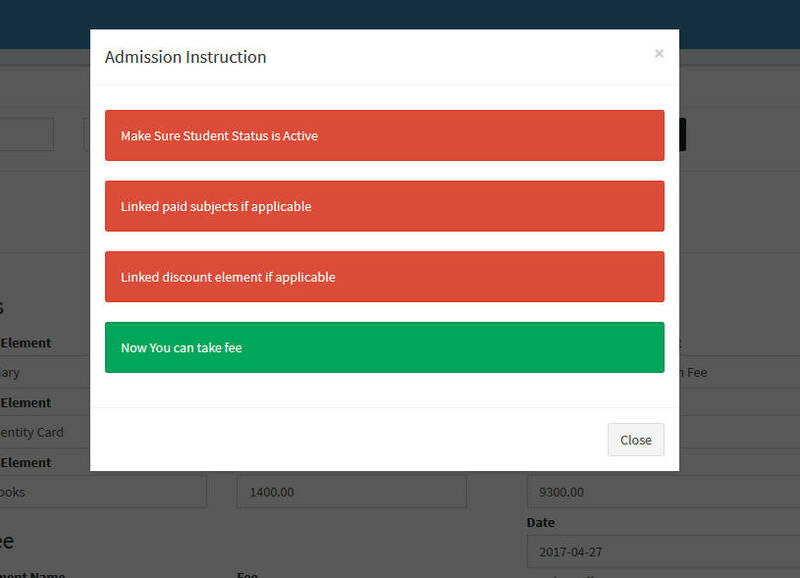 The below screen shot was taken while working on a school web application when a clerk going to take admission , he has to follow below given instruction . This is a simple Demo to launch a model on page load.